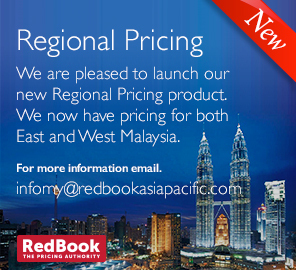 Red Book (RedBook Automotive Data Services (M) Sdn Bhd (645546-U) is the pre-eminent provider of vehicle identification and pricing information. We have been researching the motor market for over 50 years. Note: This section is strictly for members of the public and not for commercial users. Commercial users must pay a licence fee, or their access to the site will be blocked.